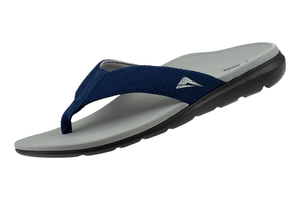 Avoid the slip with the revolutionary DiamondGrip! 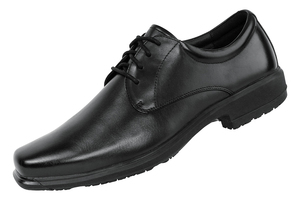 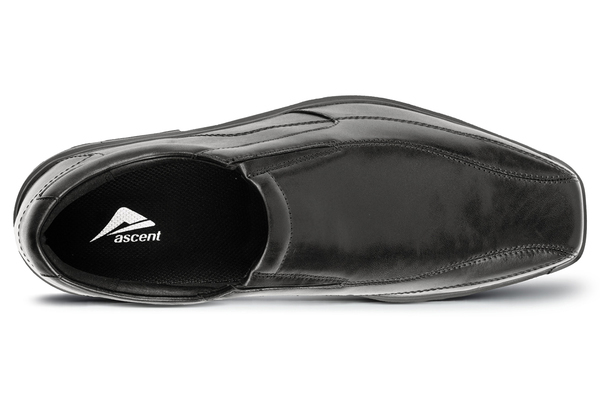 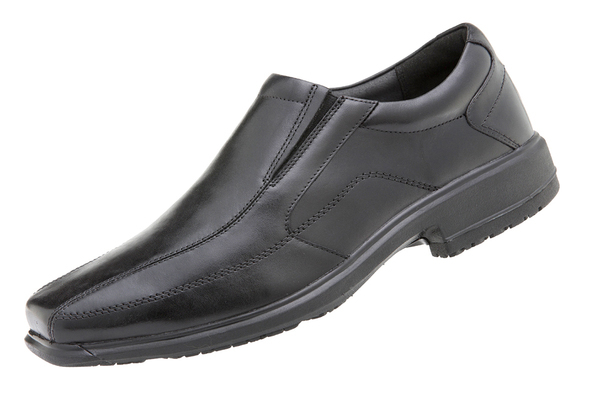 Featuring a new outsole design with the highest slip resistance rating, and a versatile and contemporary upper for the office, or social occasions. 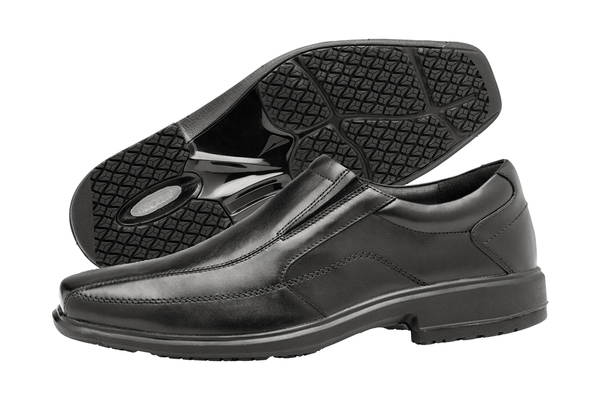 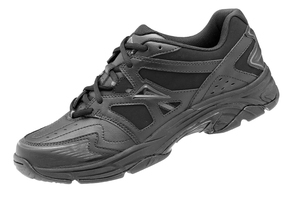 Packed with stability features from the heel through to the mid foot, excellent cushioning and a dual insole system to accommodate a variety of foot widths.